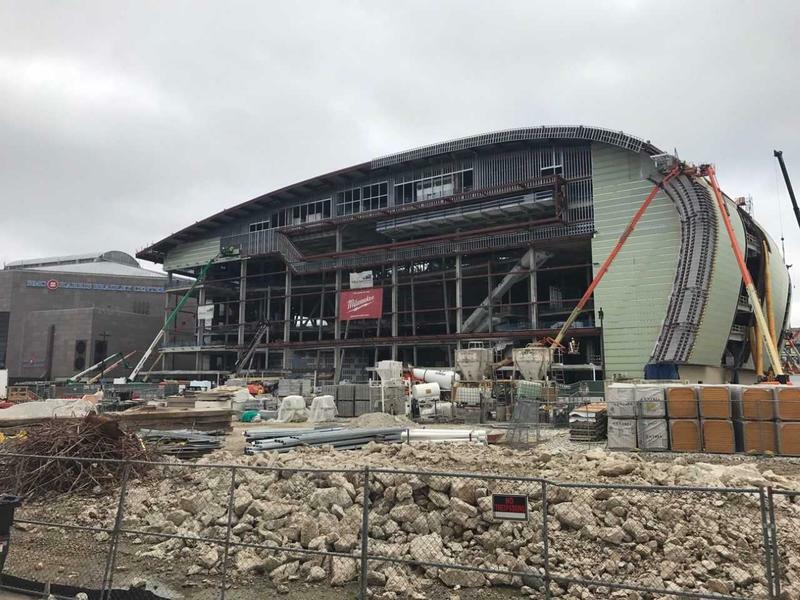 Construction of the new Milwaukee Bucks area has reached the halfway point. She is talking about the Residential Preference Program, or RPP. 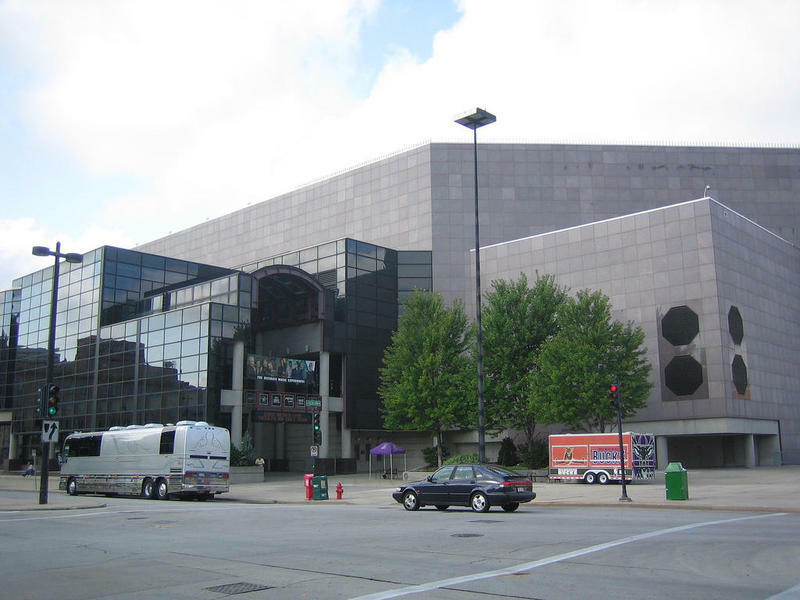 It's the requirement that 40 percent of employees hired on the arena project are from the city. One solution: a four-year carpentry apprenticeship program. But to get people up to speed quickly, workers are put through an accelerated two-week boot camp crafted by Wall-tech along with WRTP Big Step, a nonprofit that focuses on job readiness. Jessica Benson is one of those workers. She's currently working on framing out the stairwells in the Bucks arena -- something she didn't know how to do before taking the job. “It would have been difficult, because I don’t have prior experience in construction." Benson says the training taught her the basics of safety, framing and dry walling. “So at least when I came to the job site, I had some type of basic understanding of the tools and what I should be doing." Big Step's director of construction, Tracey Griffith, says the training provides a channel for people to get work in a number of trades. 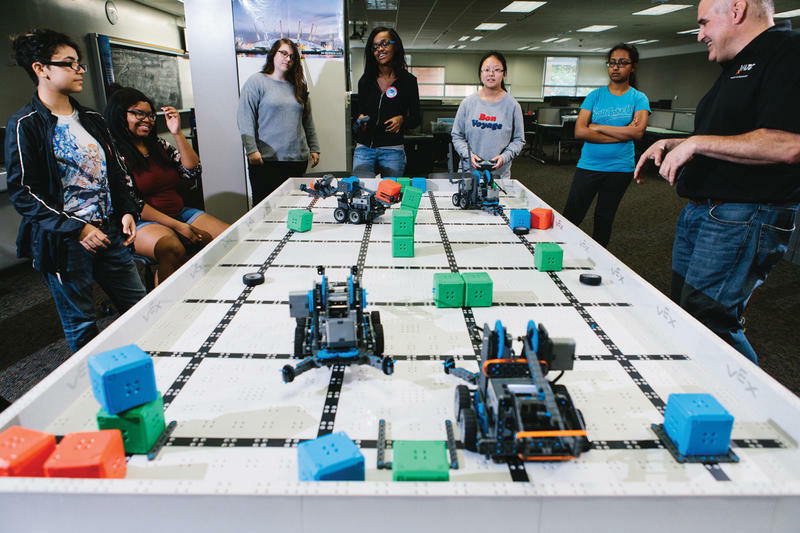 “The program itself is necessary for building a pipeline tied to local workforce. Our goal is to prepare the pipeline for projects up-and-coming, to get people ready and into the trades as the need continues to rise." WRTP Big Step provides similar partnerships with a number of contractors on the arena project -- and others. One of those projects is the Milwaukee streetcar. Griffith says Big Step just completed a training class with the streetcar’s general contractor. "We anticipate that several of those candidates will get tied to and placed on the streetcar project and other surrounding projects and opportunities that are up and coming in the Milwaukee area as well." In addition to filling jobs, these training programs seek to close the skills gap, or the gulf between the jobs that are available and the education or experience among the people who are seeking work. Dean for apprenticeships at MATC, David Polk, says efforts to close the skills gap in the construction trades need to begin before people enroll in a four-year college, expecting it will prepare them to enter the workforce. “We need to youth wanting to get into these fields and not looking at it as a back up. We want to make that an option first and foremost." Opportunities for workers in construction will be around in Wisconsin for years, he says. There are big projects on the horizon, including building the huge Foxconn plant that's proposed for southeastern Wisconsin. Why Update or Replace Sports Venues So Often? Milwaukee counts historic buildings, such as City Hall and the Pabst Theater, among its treasures. Both are more than 100 years old. Yet when it comes to certain venues less than one-third that age, the community is demolishing them, or giving them major facelifts. Will Milwaukee's Latest Construction Projects Enhance the City? The downtown Milwaukee skyline is dotted with construction cranes. 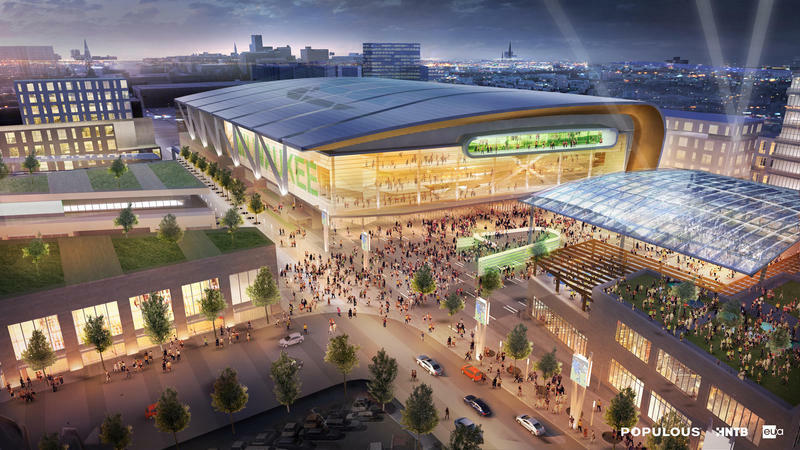 From Northwestern Mutual’s new complex at the eastern end of Wisconsin Avenue to the new Bucks arena getting ready to break ground, the city is buzzing with building activity. But how well do these projects enhance the city in which they’re built?